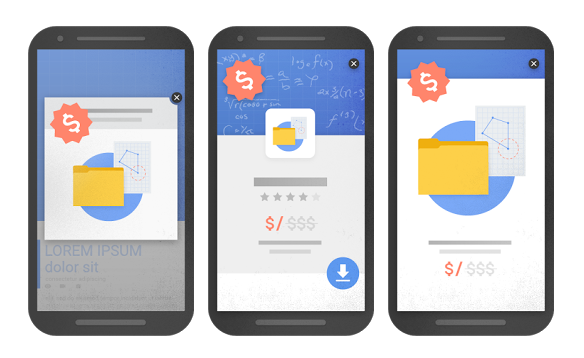 Google have announced that they will be penalizing the search rankings of sites that display full-screen popup ads. Sites that use popup ads, interstitial pages, or display full screen “subscribe” offers will be penalized, while sites using popups for logins and adult content warnings will be unaffected by the change. Make sure your website complies with these new guidelines, or you could risk losing a substantial amount of traffic. Especially since mobile web browsers now make up over 60% of browsing traffic.